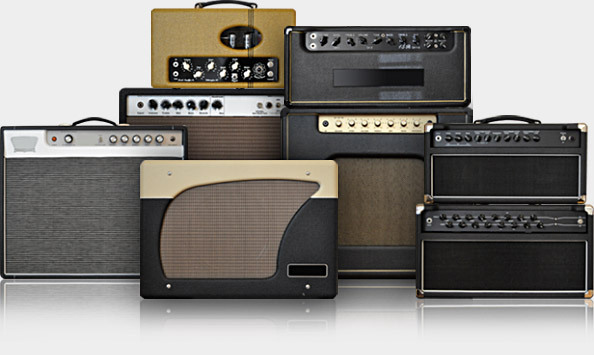 Stunning array of Boutique flavored amps, directly to you, and FOR you!. – please enjoy this release. Some rare, but yet classic amps in boutique flavor.. not your every day “off the shelf” amps. they come in all sizes big and small.. nothing here for hard hitters, this pack is more dedicated towards the lighter players that prefer dynamics and superior breakup. No fancy recording chains as close the the real thing as possible. 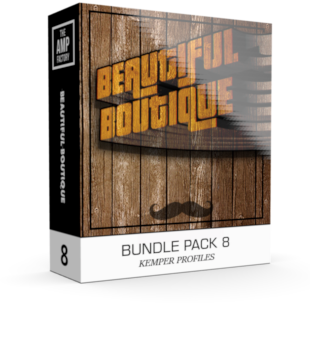 135 Profiles for Rock/Blues/Country ready tones! Seeking to re-create the sound of: – TwoRock* Sensor, TwoRock* Bi-Onyx, BadCat* Blackcat, Marshall* JTM1, Redplate* Aurora, Redplate* CDS3, Redplate* TweedyDrive+, Fargen* RetroClassic, Toneking* Skyking, ToneKiong* Majesty, Carr* Sportsman, Swart* AST Master, Dr.z* Maz 38 Sr.